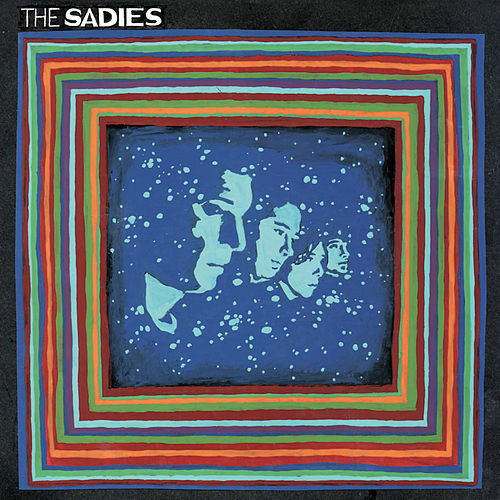 Before you listen to anything else on the Sadies' seventh studio album, play "A Simple Aspiration," a blissed-out earful of ringing guitars, trippy lyrics and transcendental vocals, framed in the echoing production of hazy, hallucinatory '60s rock. 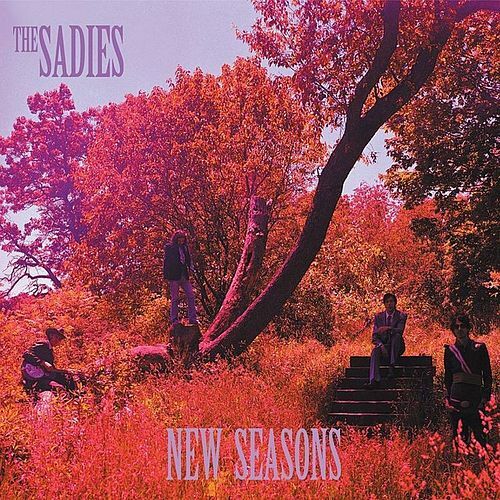 It's unlike anything else on the album, which is otherwise occupied by a lot of darn fine alt-country. 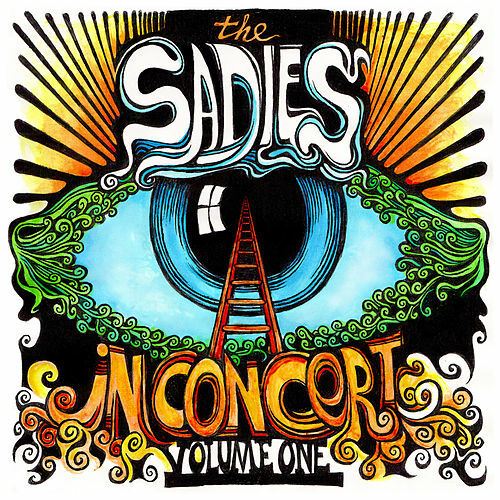 But like a fine wine, if you take a whiff of that expertly executed psychedelic rock first, you'll hear its influence in the other tracks. 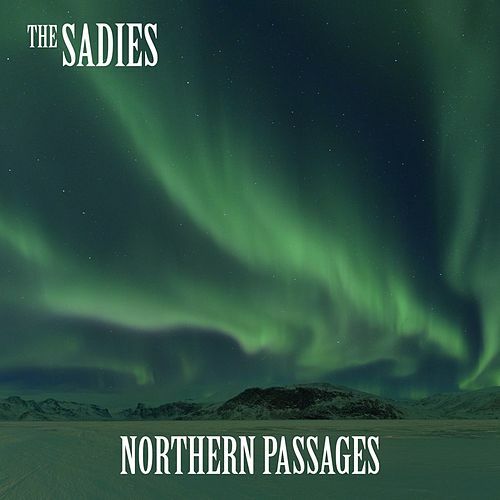 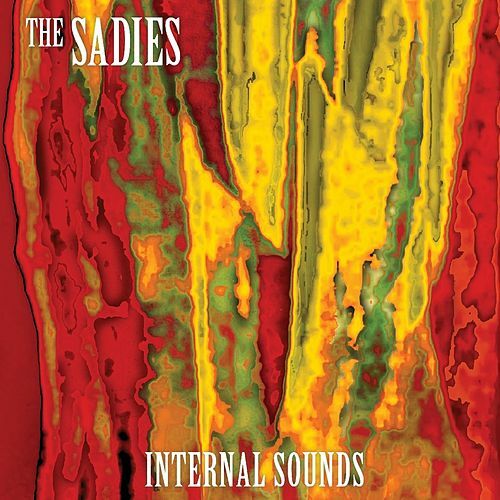 The Sadies aren't necessarily more rock than country, but they are expert craftsmen of subtle layers.